Traditional orthodontic treatments often include braces, with their unattractive metal brackets and bulky silver wires. However, invisalign® is a clear, removable aligner that is worn over the teeth for about 20 hours each day, but can be removed to allow you to eat, brush, and floss normally during your orthodontic treatment. invisalign® is a comfortable, convenient, and easy to use option for straightening your teeth. The invisalign® system is easy and convenient to use. First, you will schedule a consultation with Dr. Doring. We will review your oral health needs and determine if you are a good candidate for using invisalign® to straighten your smile. Next, a 3D model is created of your teeth. This model is used to design the steps of your individualized treatment plan based on your unique straightening needs. With this model, you will be able to see what your teeth will look like after treatment even before the treatment has begun. Clear aligners are custom-crafted to work with your teeth. About every two weeks, you will receive a new aligner, slightly straighter than the one before. 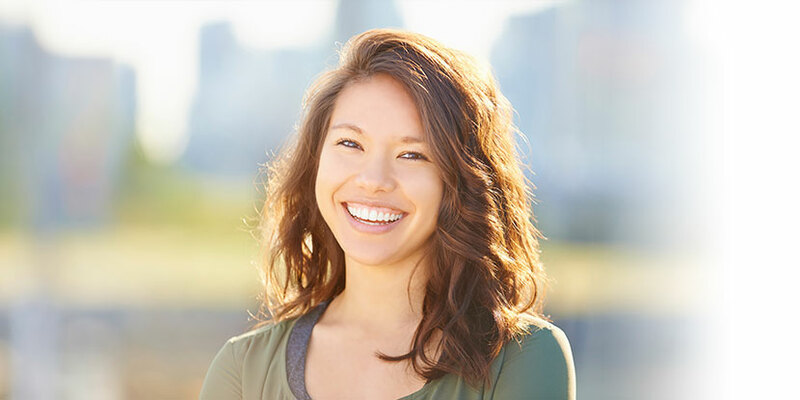 We can help you achieve straight teeth and a beautiful, healthy smile with invisalign®. It is our top priority to deliver high quality care to our patients in a comfortable and convenient setting. Contact us for more information or to schedule a consultation to see if invisalign® is right for you.